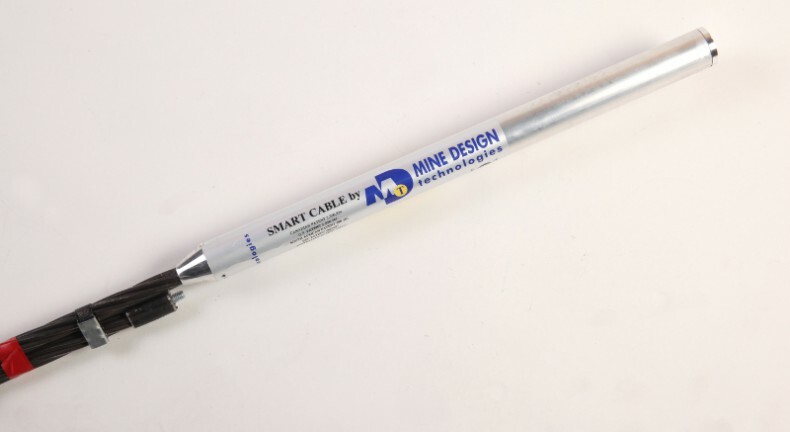 By combining the support capabilities of a standard 7-strand cable bolt with a miniature 6-wire extensometer, the SMART (Stretch Measurement to Assess Reinforcement Tension) Cable was born. 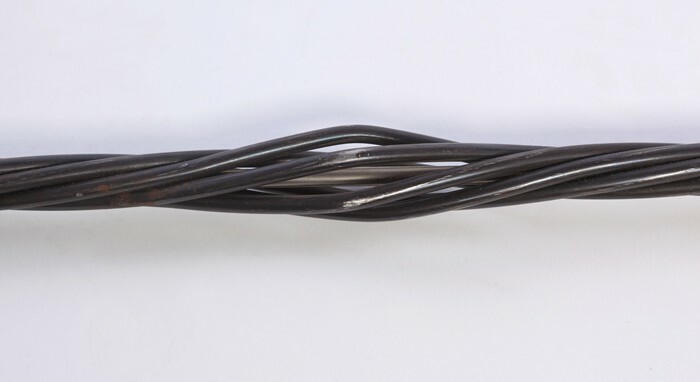 The stretch in the cable is determined via the integrated six-point extensometer, allowing the strain between the anchor points to be calculated. 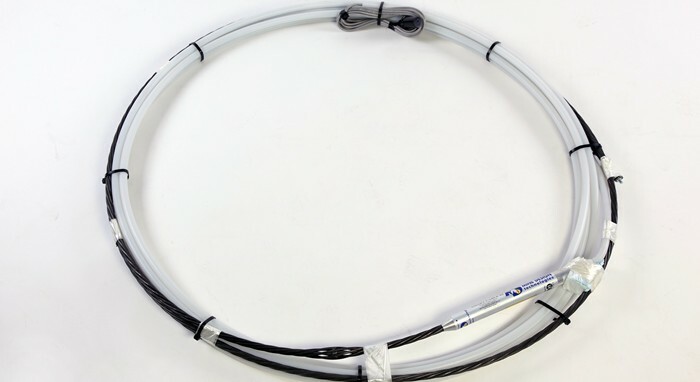 Because we know the properties of the cable-rock-grout interface, the loading profile along the cable can be inferred. 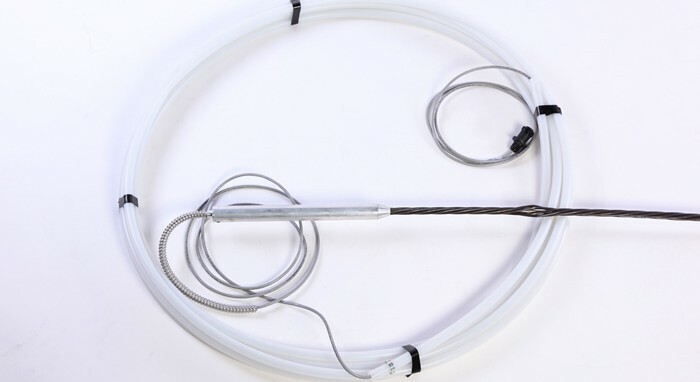 These field-proven instruments allow our clients to optimize their ground support, creating cost-effective excavations at greater depth while ensuring the safety of equipment and personnel. They have also been used in civil tie-backs for design validation.